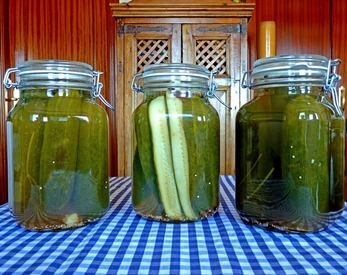 If you’re a big fan of pickles, whether in sandwiches or just as snacks, then chances are you’ve poured away your fair share of pickle juice over the years. But you needn’t let it go to waste. Yes, there are all sorts of ingenious things you can do with the liquid, from spicing up your favorite cuisine to using it for a variety of home remedies.